Nobody likes to diet! Maybe people are afraid of restrictions and giving up on things they like. I, hate the word DIET!! Anything that is gimmicky, promises quick weight loss, or leads you to believe it’s easy is a bunch of lies. 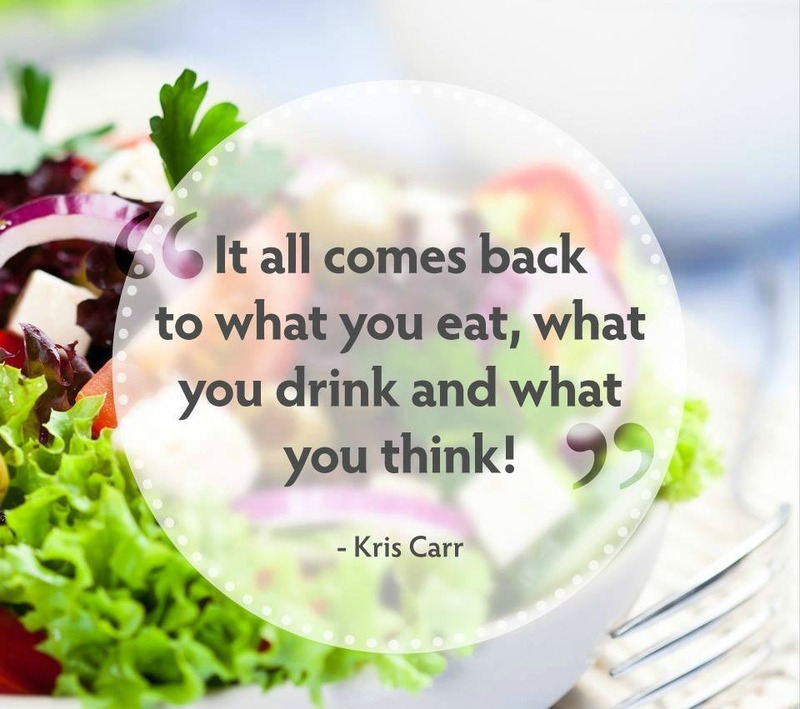 The only way to take weight off and keep it off is through consistency in your eating habits, activity level and mental well-being. You do NOT need to be perfect, but your lifestyle should consist of 80% or more of healthy habits. First: make a plan because a goal without a plan is just a wish. I wasn't sure about it. The reason was my past experiences with smoothies which weren't a good one. So I thought of giving it a try. I must say it was a great experience. My mistake in the past was the combination of fruits and vegetables. This ebook has 50 recipes of delicious smoothies. 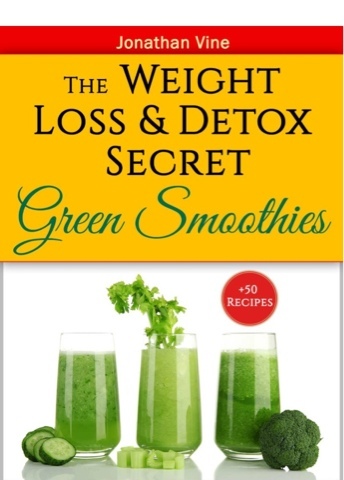 The book explains what is a green smoothie and how is it good for us. It explains the nutritional value and has a great chapter about healthy way of losing weight. It explains briefly the benefits of most of the vegetables and fruits and what are they good for. Like Avocado -helps lower heart disease and is anti-inflammatory. Smoothies that aid in weight loss offers a delicious, nutritious way to lose weight. Plus, do you know how many weight loss smoothies there are? I had no idea that there were so many – and that so many of them were so delicious! For me, this is like a revelation, because I have a confession to make: I have a total sweet tooth. That’s where I usually fail when I try to lose weight. By implementing smoothies instead, which are filling and healthy, I'm hoping I can conquer my love of sweets – or at least send them in another direction. Maybe these smoothies that help with weight loss can help you, too! There are a lot of surprising smoothies that aid in weight loss, and this is one of them. I wouldn't have believed that a peanut butter based smoothie could be all that healthy, but the protein is what makes it great. This smoothie is ideal as a replacement meal. Thanks to the peanut butter, you get plenty of protein, and all together, it's like a peanut butter with a taste of healthy vegetables! Mix all ingredients in a blender and pulse until well blended and smooth. Pour the drink in glasses and serve it fresh and chilled. I also tried Apple and Spinach Smoothie,Its great for your immune system.It is filled with fibers and antioxidants. It tasted so good that I forgot to take the pic. I remembered when it was almost half gone.